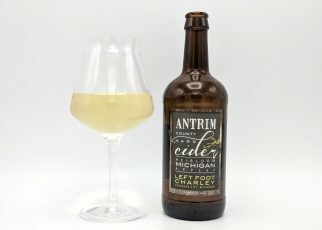 Did you make this cider? 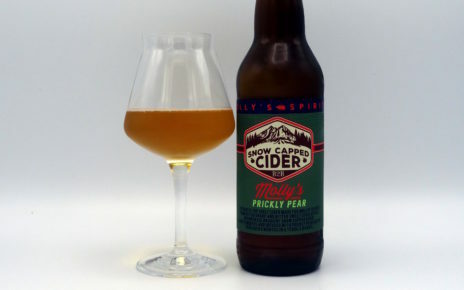 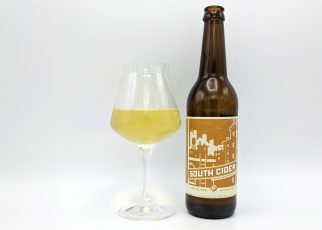 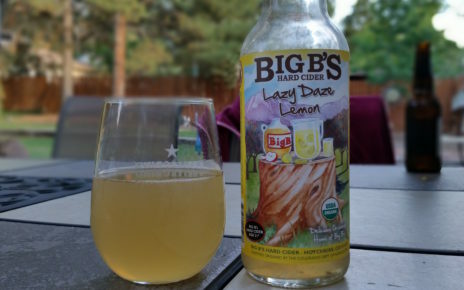 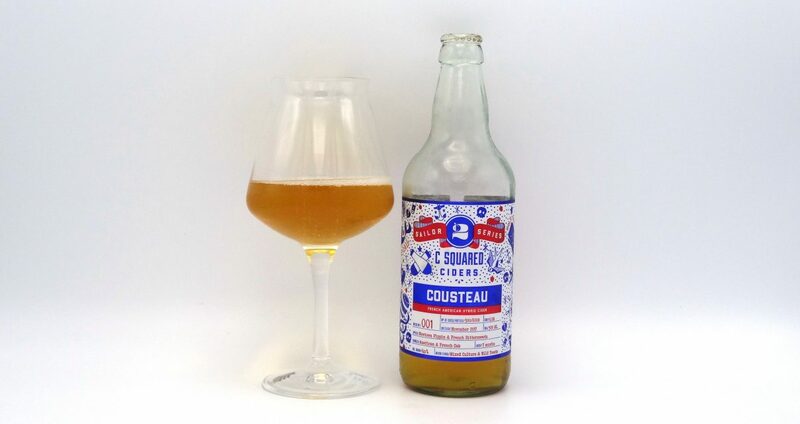 Send us the details for this variety of cider! 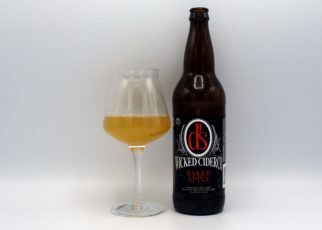 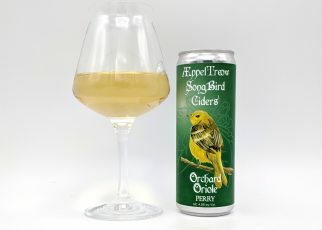 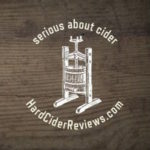 Go to http://hardciderreviews.com/about/ now. 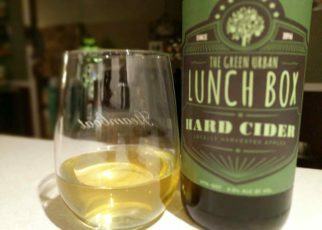 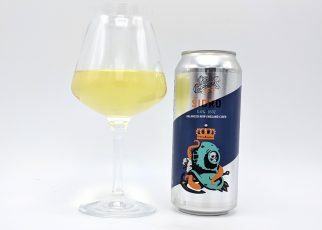 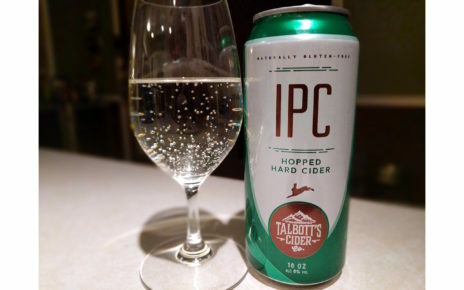 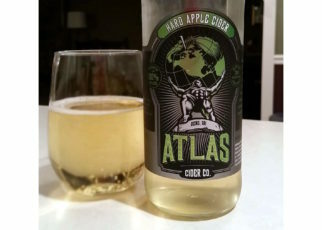 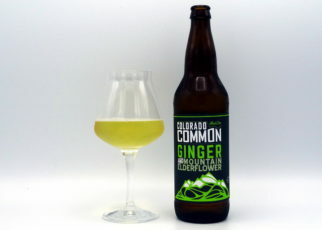 Review: Hard Apple Cider by Atlas Cider Co.